St. Jude’s mission is to invent breakthrough technologies that transform the treatment of some of the world’s most expensive epidemic diseases. St. Jude partners with physicians, hospitals, payers and our communities to save and improve millions of lives worldwide—while reducing health care costs for all. St. Jude’s products include sustaining and pioneering technologies that save lives and reduce the economic burden to patients and health care systems. In today’s complex health care environment, offering outstanding products is no longer enough. St. Jude’s customers need comprehensive solutions that help them manage patients throughout the continuum of care. That is why St. Jude focuses on innovation, developing first-of-their-kind products and integrated product portfolios that enhance the patient experience and improve outcomes while reducing costs. 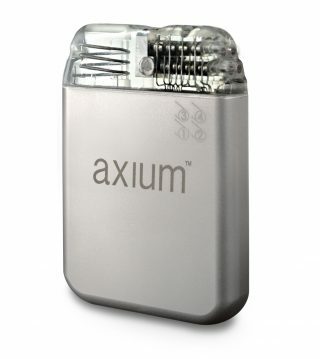 Imagine your life transformed—because today, there is a unique approach to pain like yours: the Axium™ Neurostimulator stimulates the dorsal root ganglion—a cluster of nerve cells in the spine, also called the DRG—that directly targets the area of the body where your pain occurs. This is a new therapy using a well-studied and understood approach for addressing the type of pain you are suffering. 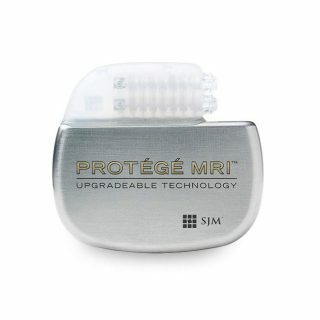 DRG stimulation is the next generation in pain relief and it is offered exclusively by St. Jude Medical. 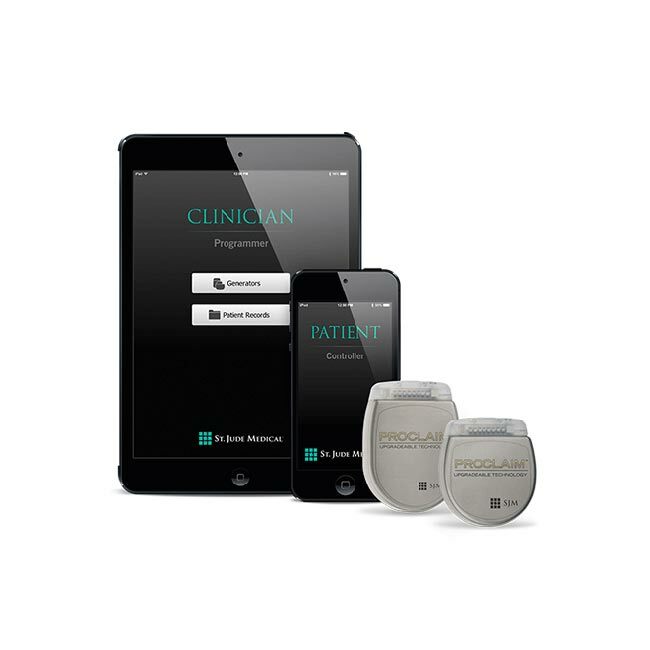 The Proclaim™ Elite Recharge-free SCS system for chronic pain delivers neurostimulation therapy to help manage chronic pain. 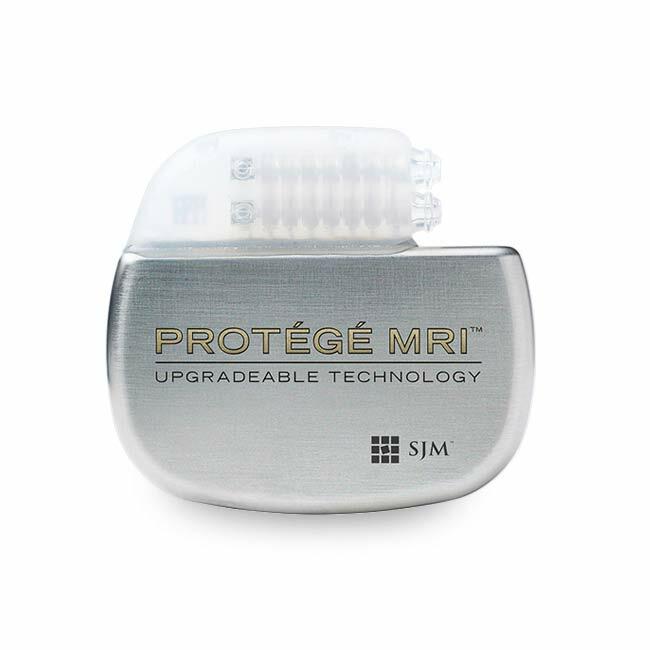 The Protégé MRI™ SCS system for chronic pain from St. Jude Medical delivers neurostimulation therapy to help manage chronic pain. 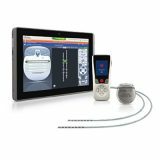 Watch the latest up to date news and information about St. Jude Medical Spinal Cord Stimulation and Dorsal Root Ganglion (DRG) Stimulation.